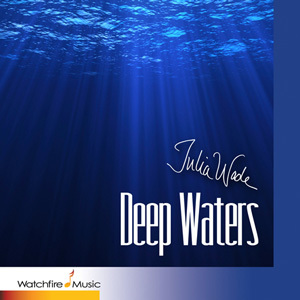 This instrumental, “The Wish” follows “They That Go Down To the Sea In Ships” on the album Deep Waters, vocals by Julia Wade and instrumentals performed by Peter Link. We thought it would be appropriate to follow the ISOTW this past week with this instrumental — mirroring the album. Enjoy! “What is the wish? It is that we each rise out of the trap of materiality and find, in this lifetime, a greater consciousness of our true spiritual identity. The basis of this movement is a song that I’ve carried around in my soul for the last year, knowing that it would someday find a place in my life that made sense. I would have thought that it would have found its voice in lyrical form, but it never did. Absolutely LOVED every bit of the music—so inspirational!! Peter Link is a GREAT musician!